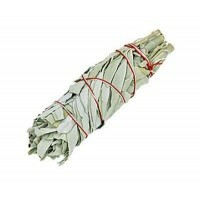 Our white sage is ethically grown in California and harvested by hand. 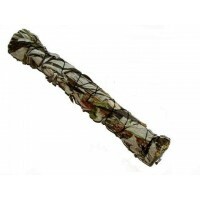 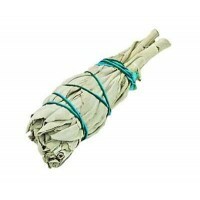 Perfect for making your own sage smudge stick, use in spells or for making incense. 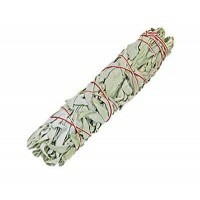 The California White Sage Leaves & Clusters are favorite for smudging and blessing.. 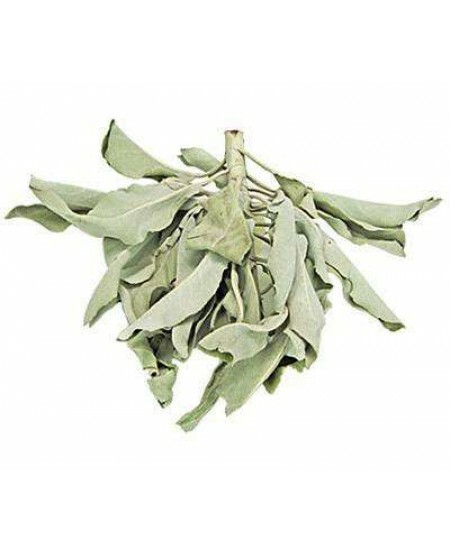 These sage leaves are harvested by hand then are air dried and are perfect to roll into your own smudge bundles alone or with other herbs. 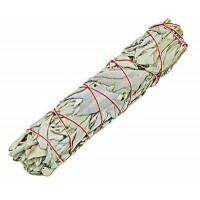 White sages is one of the most potent herbs for purifying and cleansing your ritual space, tools and yourself to clear negative energy - great for blessing a new home or office too. 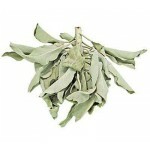 Item Number: OI-SAGE05 | Approximate Size (Inches): 2.00 wide x 2.00 deep x 2.00 high | Approximate Shipping Weight: 0.50 lbs.